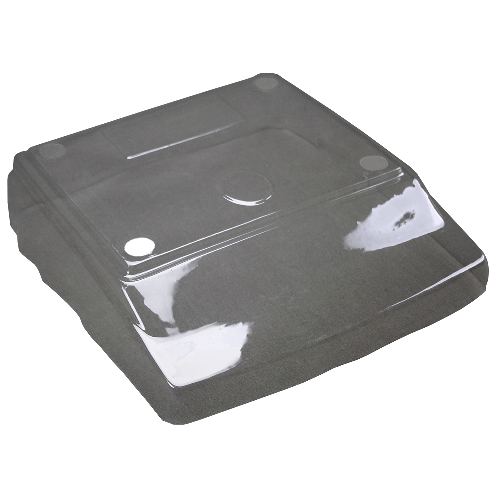 This in-use cover is see-though to allow users to access all the balance's functions while it is protected from dust and other material. This accessory can help reduce costly maintenance and prolong your product's lifespan. This in-use wet cover is for CBD, CBC, CBK, AZextra and CCEU scales.